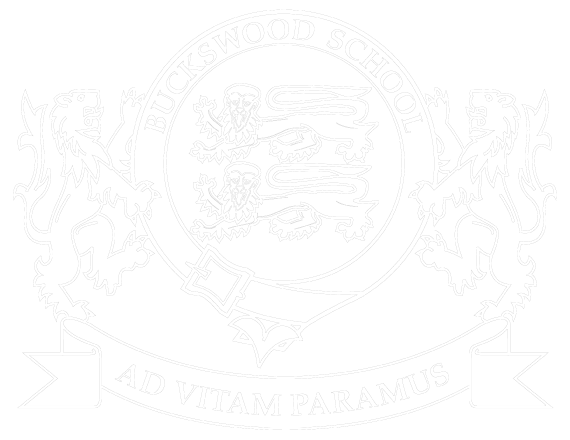 Here at Buckswood we have one aim – for every student to be the best that they can be. At Buckswood, we do not recognise the concept of the ‘average’ student. Everyone is good at something, we endeavour to find that something! We believe that sport, both competitive and non competitive, is an important part of student development and wellbeing. A Buckswood education provides you with numerous opportunities to explore new interests and travel the world!